Google has quietly launched YouTube Brandcast, a site which gives brands insight into how to best reach their audience on the video sharing site. Just a few weeks after announcing an ad sponsorship model for brands to target their audience through specific packages relating to original content shared on YouTube, it would seem that Google wants to make it easier for brands to find the right YouTube fit for them. The site consists of three sections. The first provides access to all of YouTube’s original content channels divided into categories, including animation, comedy, music and more. 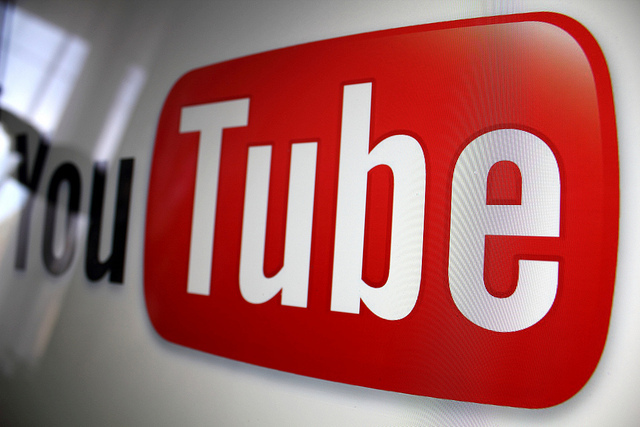 The second provides information on YouTube’s audience. Divided into sections including teens, males, females and adults, it appears you can take a look at the packages geared towards a specific audience – however access to this section has yet to go live. Google does already provide a little bit of information on what kind of content appeals to each audience bracket. Targeting teens? This audience package “reaches the ‘Social & Stylish’ teen audience with programming that’s entertaining and fun.” Targeting men aged 18 to 34? The package consists of entertainment, comedy, sci-fi, sports and more. The final section, Marketer Resources, is yet to be filled with content but we suspect it will feature tips and tricks on how to reach your audience on YouTube, with content shared on Google+ and YouTube itself. Google will also be providing additional research on request. The YouTube sponsorship model has been in the works since last November, but it is only recently that Google has really started to get the ball rolling on the service, starting with brands including Chrysler, AT&T and Lowes. The company also recently rolled out Google Adwords for Video offering its users more targeted advertising options on YouTube. 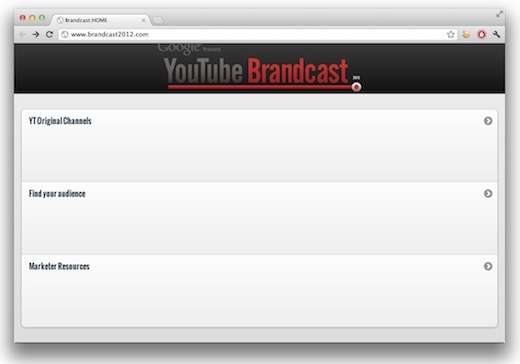 YouTube Brandcast will be officially unveiled on May 2, at a private Digital Content NewFronts event in New York.